Base36 is proud to help sponsor Rails Girls, whose aim is to give tools and a community for women to understand technology and to build their ideas. They do this by providing a great experience on building things and by making technology more approachable. 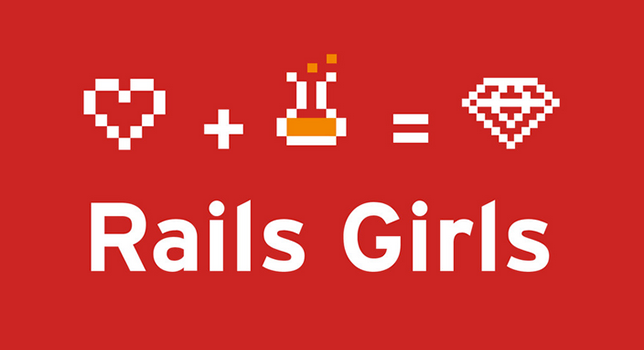 Learn more about Rails Girls.